Konrad Smoleński’s Everything Was Forever, Until It Was No More at the Polish Pavilion was one of the Futurelab’s favorite pieces at this year’s Venice Biennale. 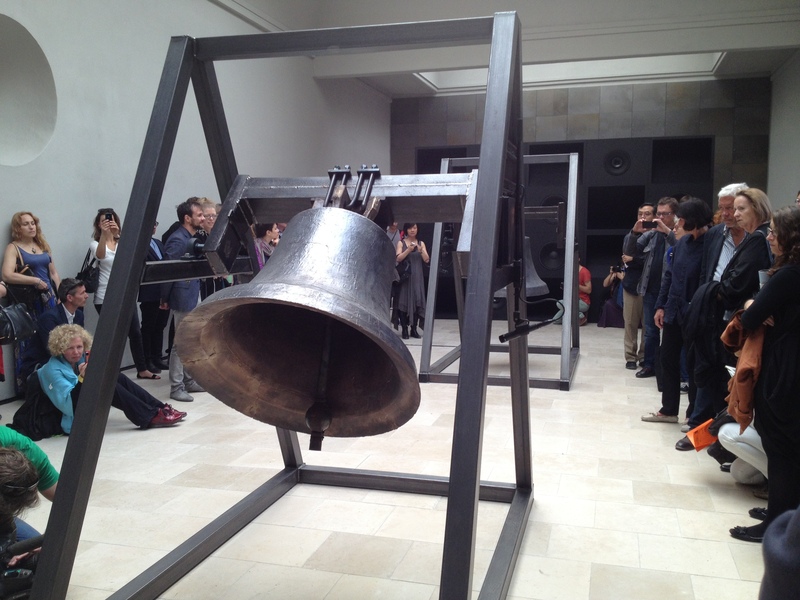 At the top of every hour, the bells ring for only first five minutes, followed by ten minutes of feedback and reverb. Incredibly, somewhere in that time, the sounds reverberating in the space reassemble into the original sounds of the bells. 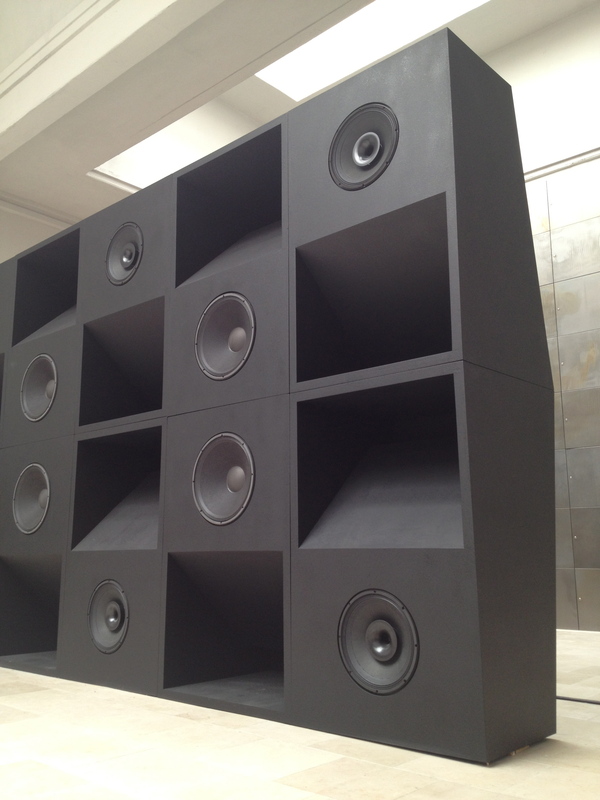 This is a must-see of this year’s Biennale. Simple, yet imposing, every element plays an integral role in the experience. If you have the pleasure, don’t leave until its over. Unfortunately, our video got erased over the course of our week in Venice, but this video will give you a sense of things. To see the bells in action, skip to 1.06.